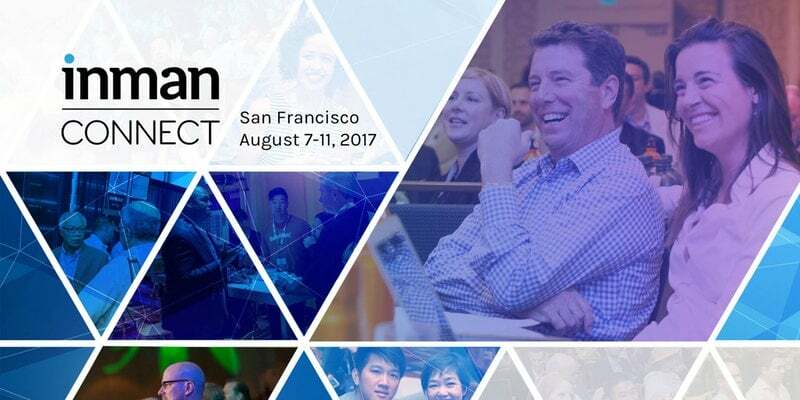 AlphaFlow’s Chief Operating Officer, AdaPia d’Errico, will be sharing her insights at Inman Connect 2017, taking place the week of August 7th to 11th, in San Francisco, CA. She will be a part of a panel addressing the topic of ‘How I Attacked the RE Tech Space and Won‘ on August 9th at 3:05 pm. She will be joined by five other prominent entrepreneurs and leading experts in the real estate industry, who will also be sharing their practical advice and strategies on how they successfully conquered the challenges in the real estate market. Inman Connect 2017: Suit Up for Change, will take place at the Hilton San Francisco in Union Square. This is a week-long event bringing together more than 4,000 top-producing agents and brokers, CEO’s of leading real estate franchises, MLS and association leaders, tech entrepreneurs and marketing executives, to network, make deals and explore the newest technology in the industry. Inman Connect is where the real estate industry comes to learn about, embrace and leverage the change that surrounds real estate. You can check the complete agenda of the event here. AdaPia will be a part of this year’s special Startup Intensive Track geared toward startup companies and entrepreneurs. Other speakers at the event include Vanessa Bergmark, General Manager/Partner at Red Oak Realty, Anca Dragan, Assistant Professor at UC Berkeley, Beverly Ruffner, CEO at Balance Business Consulting, Kindra Hall, Consultant at Telzall LLC and more speakers that includes senior-level executives from RESO, Second Century Ventures, BHGRE, Um-Marketing, Hilton & Hyland Real Estate, Spatial.ai, The Menkiti Group, 1000Watt, Kiva, Structurely, Powersolutions Consulting LLC and many more. Sign up to receive our insights on alternative real estate investing and passive income strategies. © 2018 AlphaFlow, Inc. All rights reserved.